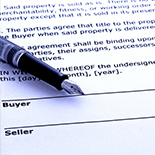 Build Your Construction Lending Program With Granite - A Rock Solid Solution! 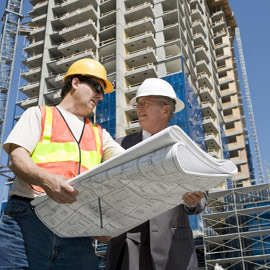 Partner with us to enhance your existing construction lending program or assist you in building a new profit center. Granite Companies, as a national risk mitigation company, offers a full spectrum of management tools that assist lenders in navigating the complexities of construction. After all, initially your collateral may be an empty lot. As your advisor, our goal is to ensure the property is completed on-time, within budget, and free of mechanics’ liens. 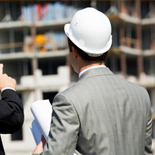 We act as a loan manager and verify all contractors, subcontractors, and suppliers are paid as the project progresses. In addition, our up-to-date, state-by-state policies and best practices mitigate your construction risk. We manage the complexities with the Contractor, so you can focus on your key competency: originating. Whether you have construction loans spread throughout the country or in one location, our web-based system will keep you current 24/7 or contact our dedicated Customer Service Team anytime between 7am to 6pm (MST).